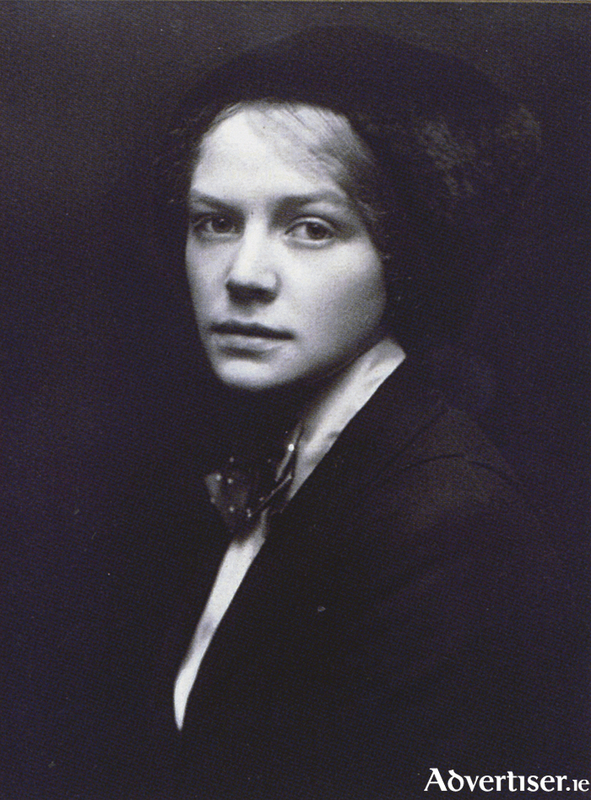 Nora Summers (1892-1948) pictured around the time of her affair with Robert Gregory. Following Margaret’s discovery of her husband Robert in a compromising position with his lover Nora Summers, Nora and her husband Gerald quickly moved out of Mount Vernon, the Gregory holiday home on Clare’s ‘flaggy shore’. But they did not go far. They moved nearby into the bungalow they had previously rented. Nora and Gerald Summers were well regarded by this lively gathering. Both were students at the Slade, and both were from wealthy backgrounds, and were generous with their money. Gerald, like Nora, came from a successful engineering family. He was famous for being the only student to have a car. A Rolls Royce at that! There must have been a loud and a delighted welcome for the Summerses when they appeared, all of which was in stark contrast to the emotional suffering of Margaret, who was so distraught by Robert’s affair that she was taking chloroform to knock herself out. On August 23, left again at Coole, as Robert went back to Nora, Margaret at last confided in her mother-in-law Lady Gregory. Margaret said that she wanted to talk to Nora one more time, but Lady Gregory was dead against that. Yet poor Margaret went anyway, only to be confronted by an extraordinary scene. An ‘impossible interview’ took place with the Summerses, during which Nora’s face was ’swollen purple with rage’. Robert lashed out, and hit Gerald. Gerald pleaded to be allowed to go in peace. Then both Gerald and Nora, ‘crawled off in a smashed motor car, to Galway’. Margaret returned to Coole shaken.